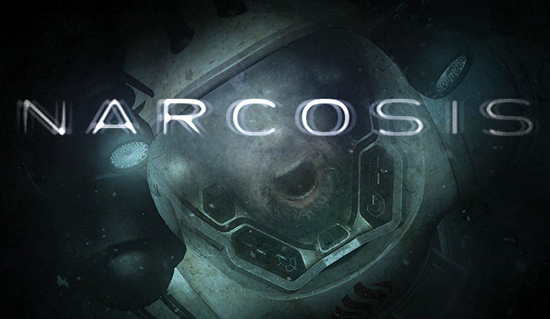 Narcosis, will be available for PS4 on July 24th. This first person survival story unfolds following an industrial catastrophe, from inside a half-ton, high-tech dive suit — a “walking coffin." Influenced and inspired by a growing appetite for unconventional horror and narrative-driven games, Narcosis is rooted in reality, but steeped in the surreal. Featuring a haunting closing track by celebrated composer Akira Yamaoka (Silent Hill series), the game has enjoyed appearances at such illustrious events as IGF, IndieCade, and SXSW Interactive, as well as the Cinequest Film and VR, Strasbourg European Fantastic Film, and Busan Indie Connect festivals.